And we’re off! 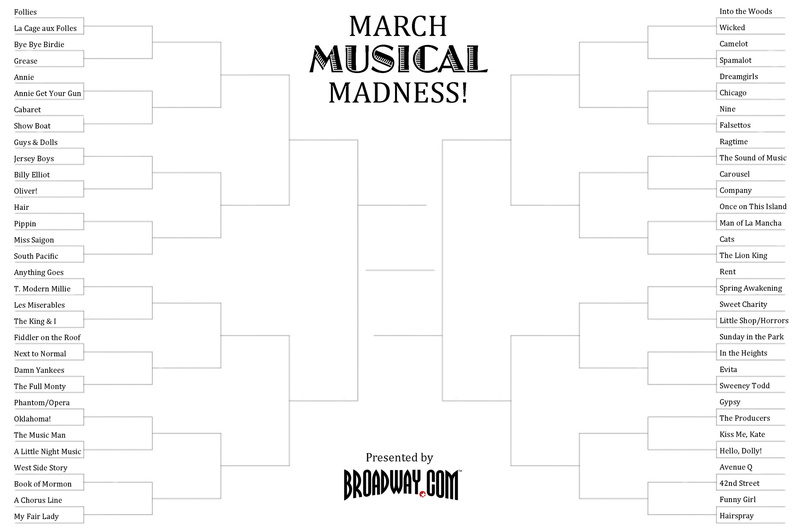 Broadway.com’s March Musical Madness has begun, and the search for the all-time best Broadway musical is officially in action. 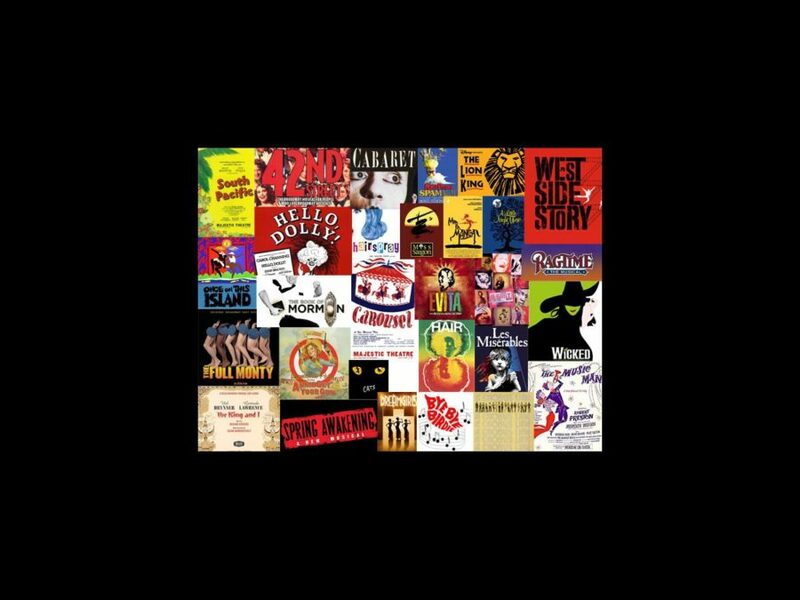 Round One begins with 64 match-ups of some of the greatest, funniest, most tragic and beautiful musicals ever to grace the Broadway stage. Vote below in each match-up as we narrow down the field to 32 contenders. Remember to fill out your own bracket to see how your picks stack up against the overall results, and check back on Thursday, March 21 for Round Two! Sorry, voting has closed! Click here for Round Two!